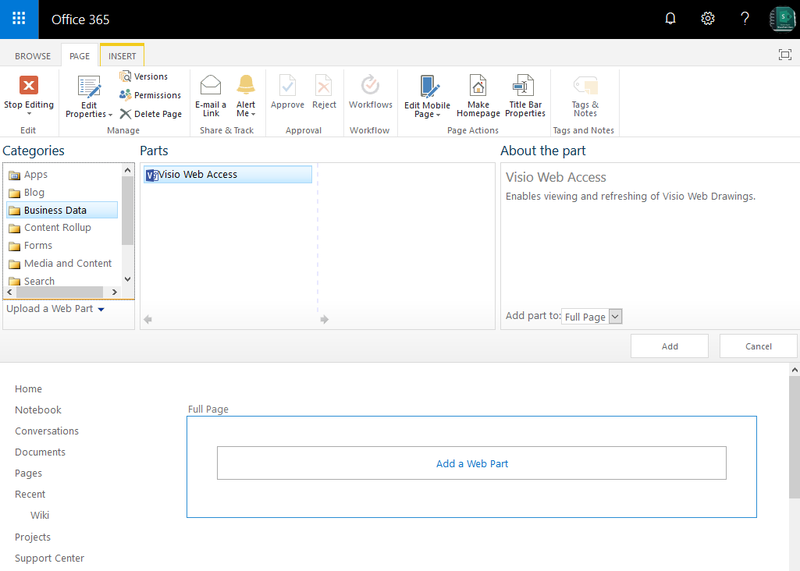 Home Known Issues SharePoint SharePoint 2013 SharePoint 2016 SharePoint Online Excel Web Access Web Part Missing in SharePoint Online? 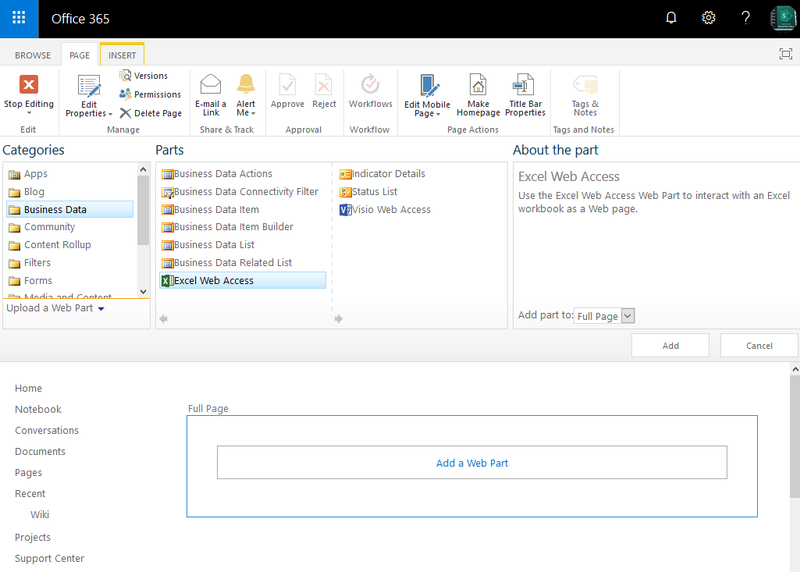 Excel Web Access Web Part Missing in SharePoint Online? Fix: Excel Web Access is available only in SharePoint Enterprise edition (and in Office 365, Its only available on the Enterprise Plans E3 and E4). If you are using Enterprise edition, Make sure you have "Enterprise Site Collection Features" enabled. Here is how to turn it ON. Click on "Activate" button next to "SharePoint Server Enterprise Site Collection Features" to enable the feature.